There was a great deal of excitement surrounding the release of the new Apple iPhone 5s and its lower priced cousin the iPhone 5c. Many dedicated Apple enthusiasts have already made the switch, and many others have been looking for a reason to upgrade. If you are one of the people with your eyes on a new Apple iPhone, one of your big concerns may be how to transfer your existing data. After all, you probably have hundreds, or even thousands, of contacts on your old iPhone, along with documents, emails and other vital information. You do not want to risk losing any of that data, now matter how good the new Apple iPhone 5s and 5c look. 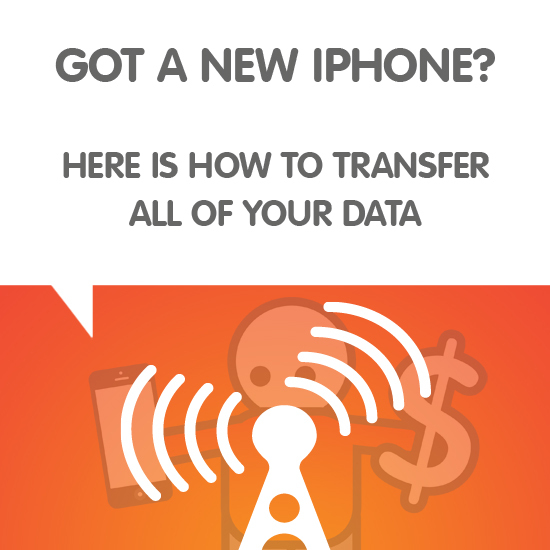 The good news is that transferring your data from an old iPhone to a new one is relatively quick and painless. If your current iPhone runs iOS 5 or later, you can use the Apple iCloud service to transfer your data to the new device. The popular and powerful iCloud service stores your contacts, account settings and documents in one central location, making it easy to access your information from virtually anywhere. If you plan to use Apple iCloud to transfer data, the first step is to back up all the data on your old phone to the cloud. 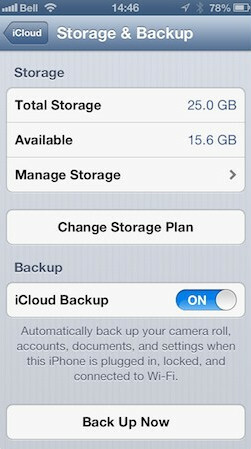 To backup your data, just go to Settings on your iPhone, choose Storage and Backup and turn the iCloud Backup service on. You will need to make sure your device is connected to your wireless network or a strong Wi-Fi source before you begin. Be sure the phone is plugged into AC power as well. You do not want to rely on the battery alone when backing up your data. Press the Back Up Now button on your phone when you are ready to begin. The time it takes to back up your data will vary based on your connection speed and the storage capacity of your phone. Wait until the backup of your old phone is complete, then turn on your new iPhone. Go through the Setup Assistant to set up your phone. You will be asked to select your location and language, and to enable to your Wi-Fi network. 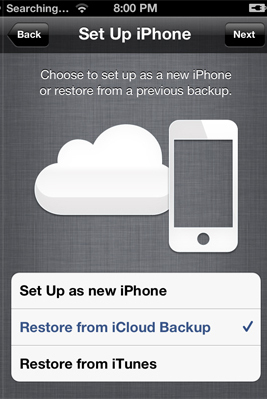 Tap Restore from iCloud Backup when prompted. You will need to enter your Apple ID and password to access your stored information. 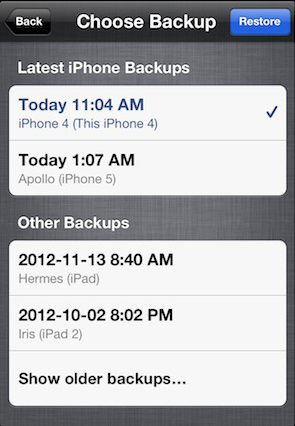 When you log in, you will see a list of all the backups you have made to the iCloud service. Choose the most recent backup from the list to continue. Tap the Restore button to start the transfer. This process will copy all of the information you just uploaded to the cloud down to your new Apple iPhone. When you are finished, the new device should look and behave just like the old one. When this process is complete, the next step is to connect your new iPhone to Apple iTunes. Connecting to iTunes will sync up any data, such as videos and music that may not have been included in the cloud backup. After the iTunes sync is complete, your new Apple iPhone is ready to go.